Visual Studio Code>Themes>Luke Dark ThemeNew to Visual Studio Code? Get it now. A dark VS Code Theme with Soft Colors. 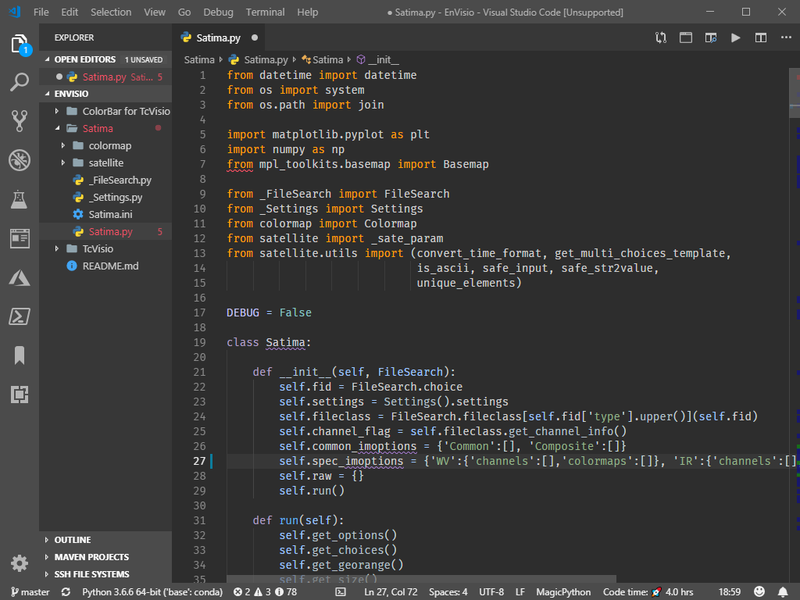 A dark theme is made for VS Code. Its soft colors will be helpful for your work. Enjoy ! You can download and install this theme via the Visual Studio Code Marketplace. The font is Fira Mono. The file icons theme is Monokai Pro. The extension which match brackets to be identified with colours is Bracket Pair Colorizer 2. This dark theme is inspired by the Darcula Theme. This theme is open source via GitHub Repository. I will feel happy if someone can develop his themes based on Luke Dark Theme. If you like light themes, please find Photonica.